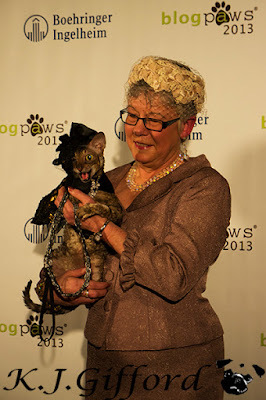 Coco, the Couture Cat: Monday Mewsings - #PawsintheCity, Reindeer Edition! 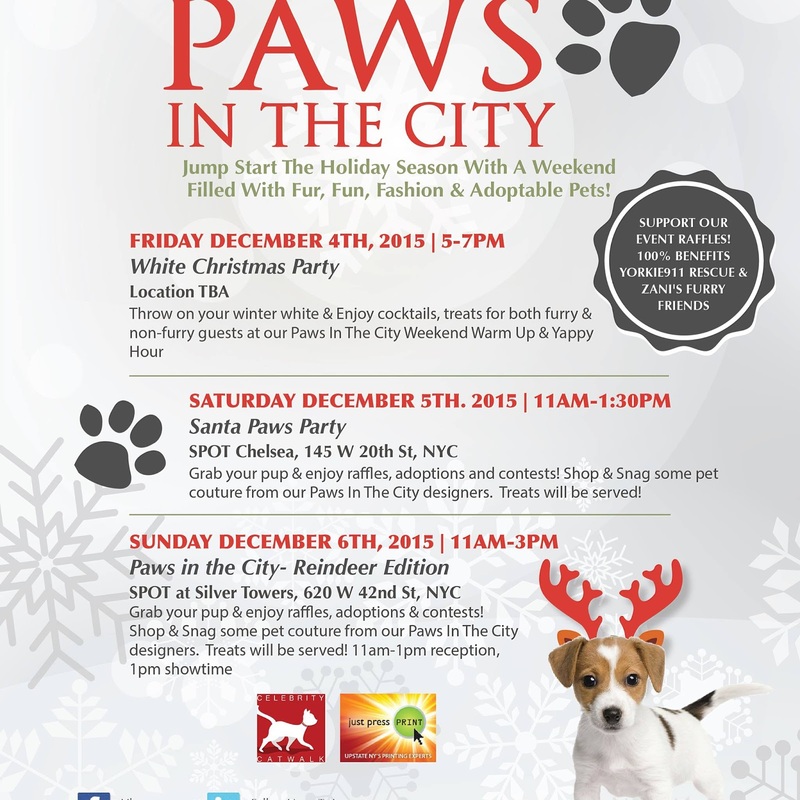 Monday Mewsings - #PawsintheCity, Reindeer Edition! 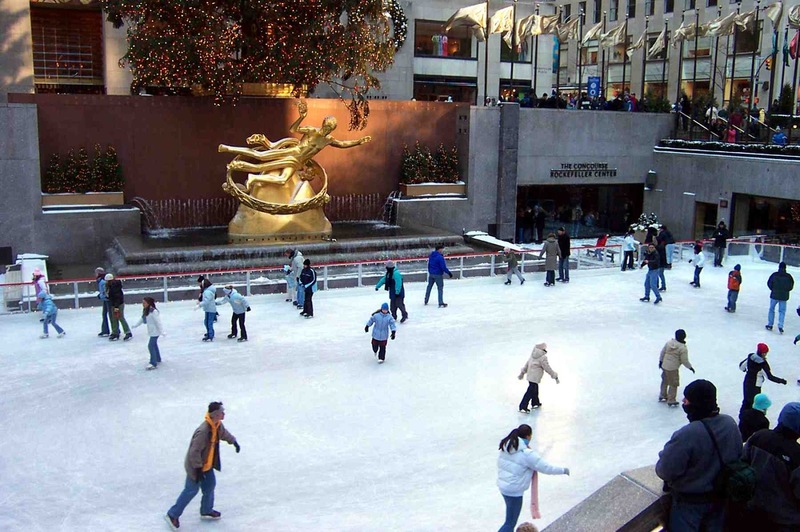 What could be more festive and fun than being in New York City for the Holidays? I remember being there 10 years ago when my husband surprised me with a Christmas visit to the city! It was magical! This holiday season, I am heading back up to NYC for festive fun for a Cause! 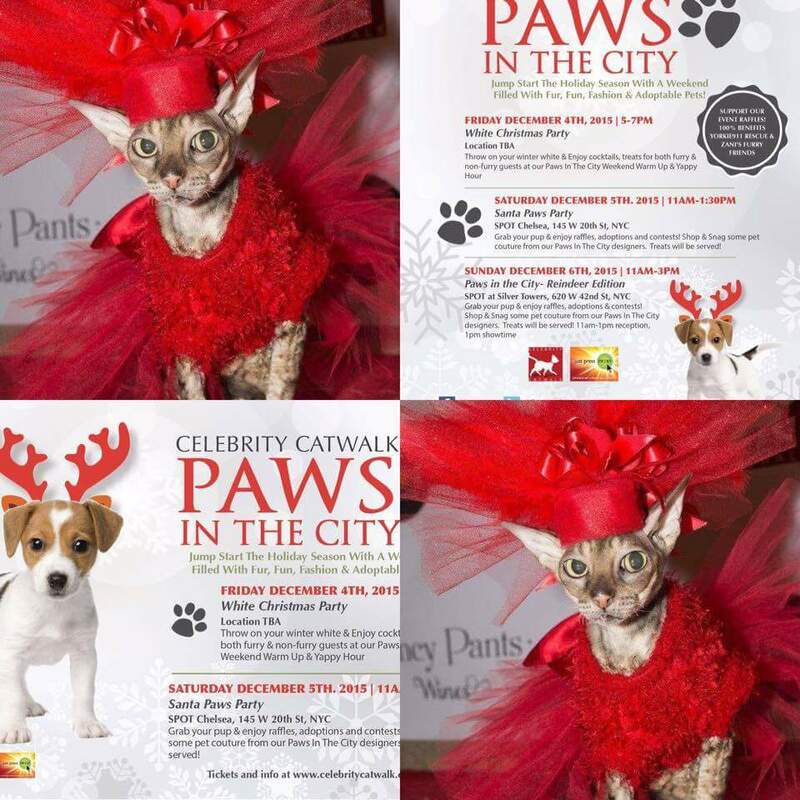 Coco has been invited to be a model in the Celebrity Catwalk Paws in the City Reindeer Edition Fashion Show! We certainly will have a weekend filled with Furry Fashion! 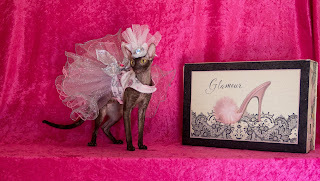 There will be over 40 Furry Fashionistas strutting in the most lavish pet couture the 21 fabulous designers can conjure up! Celebrity Catwalk holds their fund raising galas throughout the year, but I can't think of a more special time to be in New York City than right before Christmas! There will be raffles and prizes and adoptable pets there, too. And these events help benefit both Yorkie 911 Rescue and Zani's Furry Friends Rescue. Parties with a Cause---what's better than that! Having fun and helping homeless pets! Some of the world's most fashionable pups will be there, wearing the best in pet couture, from the US, Canada and Bolivia! And to make it even more fun, Coco and I are sharing our weekend with our fashionable Cornish Rex friend, Gia! We are staying at the posh Affinia Manhattan and hope to get in a photo shoot with our talented friend, Robin Schwartz! 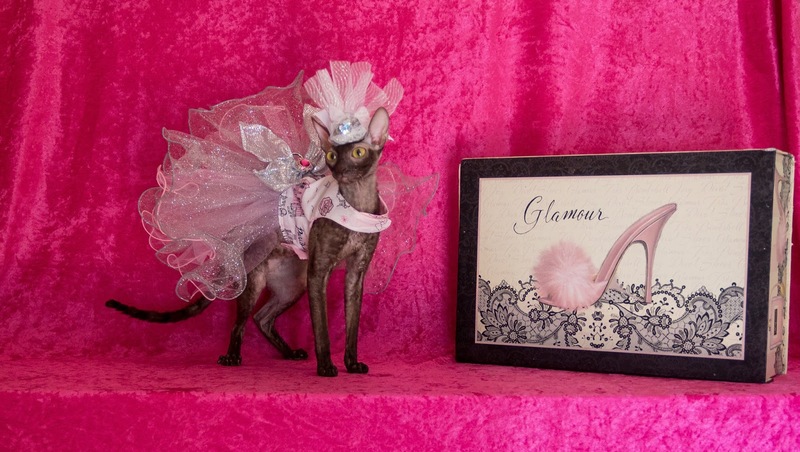 We may be the first cats to model for Celebrity Catwalk, and we will have all eyes upon us! That makes me slightly nervous, but also very excited and I hope Coco has no wardrobe malfunctions and that I don't trip on the runway, either! I am not sure if Coco will actually walk on the runway, and sometimes perching a wiggly cat in your arms doesn't show them off to their best advantage, so I am toying with the idea of having Coco on a satin pillow as I carry her down the runway. One of the perks of being a Celebrity Catwalk model is that Coco will get custom one-of-a-kind gowns and accessories to wear on the runway! 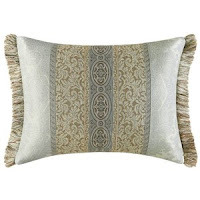 We know for sure that 3 designers are making something fabulous for her...here's a sneak peek at one. 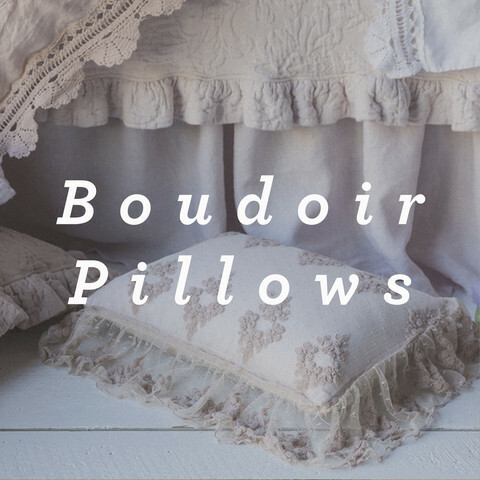 This exquisite gown was made by Princess Lilly & Co, featuring a silver sparkle hand-knitted design with turquoise brocade, layers of turquoise organza and another ruffled layer of shimmering fabric underneath, accented by jewels, flowers and bling! Roni, another one of Coco's personal designers, is going to fashion a matching hat and I know it will be perfect! Roni can make a hat elegant or silly, depending on the outfit... she made Coco's Ice Cream hat and it's just perfect with her dress! So, the fantasy of being in NYC again, with my adored Coco...just makes me shiver with excitement, and smile, just like watching this fun, quirky and absolutely Possible-in-New-York Kate Spade video! We'd love it if you would join us in New York City! Well-behaved pets and children are welcome at all the events, and you can get tickets right here, by clicking on this LINK! Super excited to have you hitting the catwalk Coco! Wowwie! CoCo you really knows how to rocks! Coco, I know you will do awesomely! My human just came back from New York, but I really wish we both could go! 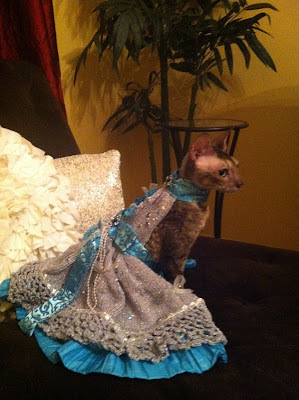 So happy you'll be joining the lineup of furry fashionistas, Coco! This is always a fun event, and Zoe and I look forward to seeing you and your mom there. We look forward to seeing you modeling all the exquisite designers' creations and are especially excited that she'll be modeling Zoe's Bling , as well!